Workplace Chair Massage: Can a fifteen-minute workplace chair massage still produce such positive effects? The American Psychological Association conducted a Stress in America survey and found that forty-four percent of people reported feeling their stress levels increase throughout the four years they were polled. This feeling of chronic stress is becoming a health crisis, also partially because self-care is not a priority amongst most people. It is a reality that most North Americans will invest more money per year in their car than into their own health. Why are People More Stressed? Life has changed enormously throughout the world. Job stability is no longer what it once was, financial stability is very rare with the average debt held by Canadians at $20,759, and can go up to $51,394 (How Much is too Much Debt? We Analyzed 3000+ Canadian Households, by Paul Murphy). This figure excludes mortgages and housing debts. Stress in the workplace has increased with ever-advancing technology. Where once, one had to get up to go see their coworker at their desk in order to communicate, instant messenger now exists where a conversation can happen without ever leaving one’s chair within seconds. Deadlines are tighter, the pace of work has increased, but productivity is not necessarily higher. Does Stress Have an Effect on Productivity? A study by Margaret Hodge Ed.D RN has found that when stress is on the rise, workers suffered from an increase in feelings of anxiety and depression, a decrease in morale, and a decrease in job satisfaction, which negatively impacted the productivity and efficiency of workers in the workplace. Can Workplace Chair Massage Increase Productivity? A study conducted in 1996 tested the effects of two fifteen-minute chair massages on work output. They found that amongst the workers receiving the massages, the speed of work output was greater, the accuracy in completing math equations increased and overall job performance increased. Margaret Hodge Ed.D RN and colleagues in 2000 tested the effects of acupressure workplace chair massages, and found that that there was a distinct decrease in feelings of depression, anxiety and overall stress. The workers found that they were better able to control their negative emotions and focus better on the task at hand. Those receiving the workplace chair massage reported having more positive sleep patterns and greater job satisfaction. It is clearly evident that workplace chair massage is an efficient and convenient way for employers to increase overall feelings of well-being and job satisfaction amongst employees. How Can an Employer Offer Workplace Chair Massage? 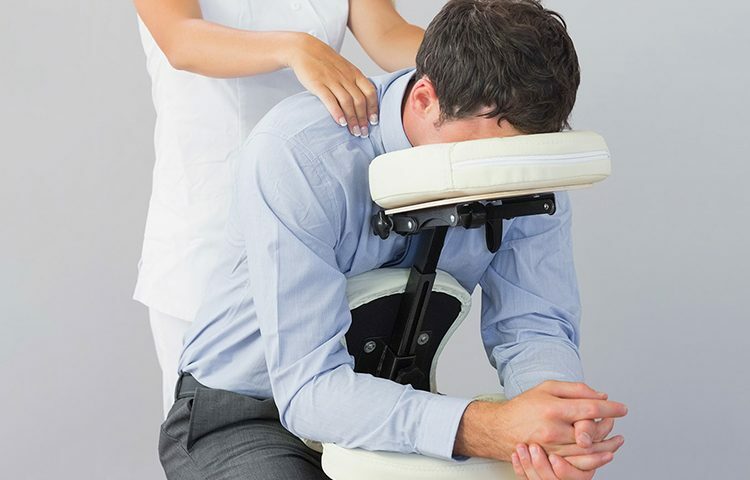 Some companies in Montreal offer chair massage services to their employees during times of stress such as to accountants during tax season. Other companies in Montreal offer chair massage regularly during the year either at the cost of the employer or employee. What do you Need to Implement this in your Workplace? It’s very simple, space for the chair massage therapist to work, a sign-up sheet and an email reminder to all employees. 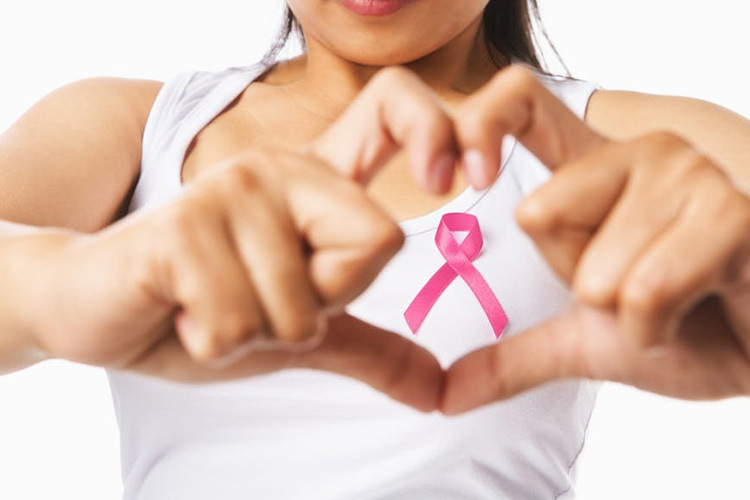 Corporate Chair Massage – show your staff you care. As an employer, you may be looking for attractive ways to keep and retain your employees. Corporate Chair Massage is a practical option that can make a difference in employee’s everyday lives, especially for dedicated, busy employees who are time-challenged by work and family commitments.